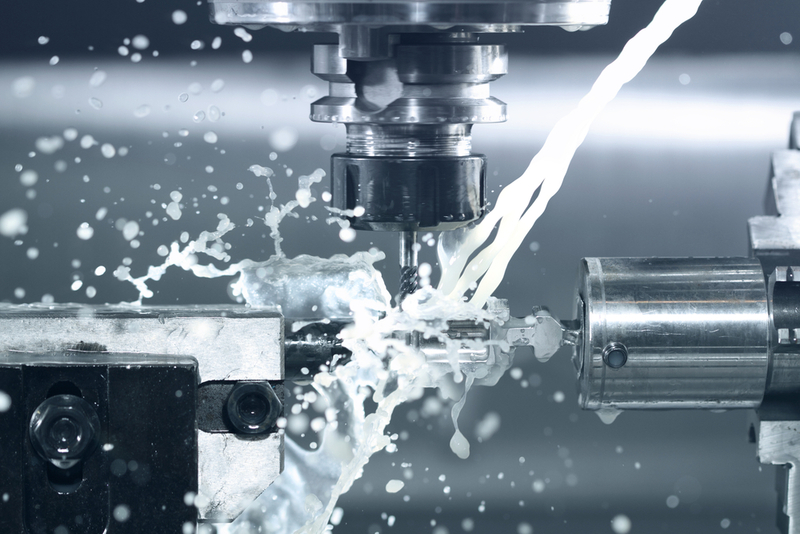 SSI Manufacturing is much more than a leading contract manufacturer of CNC precision machined parts, components and assemblies. We are a collaborative team of highly skilled employees dedicated to consistently meeting our customers’ exacting specifications—to tolerances of 0.0002 inch. 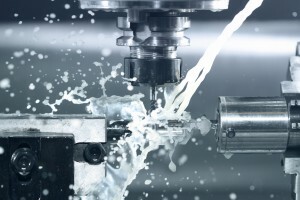 We are experts eager to take on the most challenging parts machined from exotic metals and alloys—the materials other companies shy away from. We’re a company of innovators, problem solvers and craftspeople who take the utmost pride in our work every day; we’re accountable to ourselves, each other, and most importantly to our customers. We are the go-to partners relied upon by customers in some of the most demanding industries for both low-volume, custom work and high-volume production with the tightest quality control. 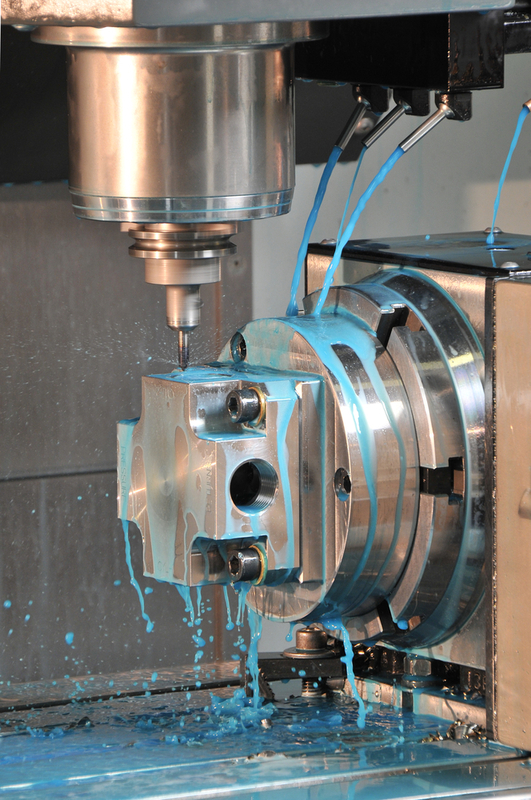 We are the one-stop process shop with 23 CNC milling machines, 8 CNC turning centers, 2 wire EDM and 2 conventional EDM along with a fully equipped Tool Room to provide our own fixturing, custom tooling, and gauges. These diverse capabilities enable SSI to employ the most effective processes in fulfilling our customers’ requirements (see Capabilities page for more detail). And most importantly, we are an extension of your in-house engineering and manufacturing team, working with you to improve functionality, shorten lead times and reduce costs. Since 1955, SSI has earned a reputation for providing tight-tolerance complex CNC machining for customers in the oil and gas, defense, firearms, aerospace, medical and communications industries. Call us today to find out why.